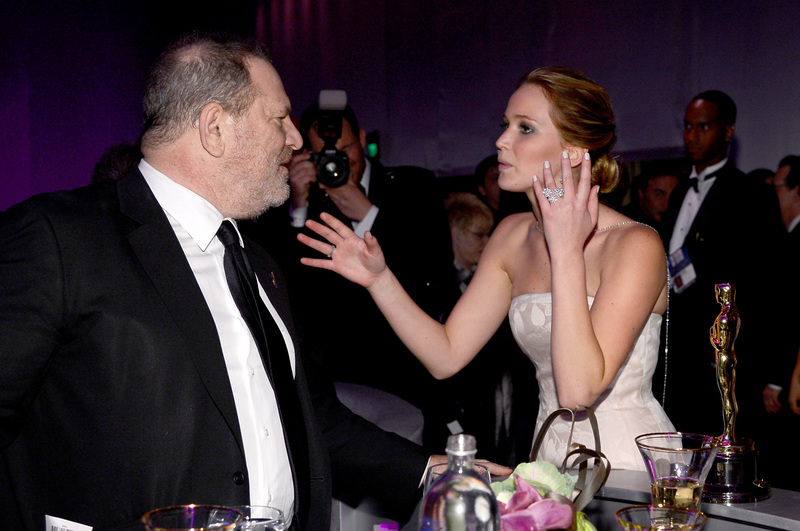 Meryl Streep and Jennifer Lawrence each said they never experienced any sexual misconduct at the hands of Harvey Weinstein, but they’re furious that the disgraced Hollywood producer is using them in his defense. After court documents revealed that Weinstein was using Streep and Lawrence as examples to discredit his accusers’ claims, the actresses are taking a stand against him, Page Six reports. After Streep and Lawrence caught wind of the court documents, they each lit into Weinstein and declared that they stand with his alleged victims. 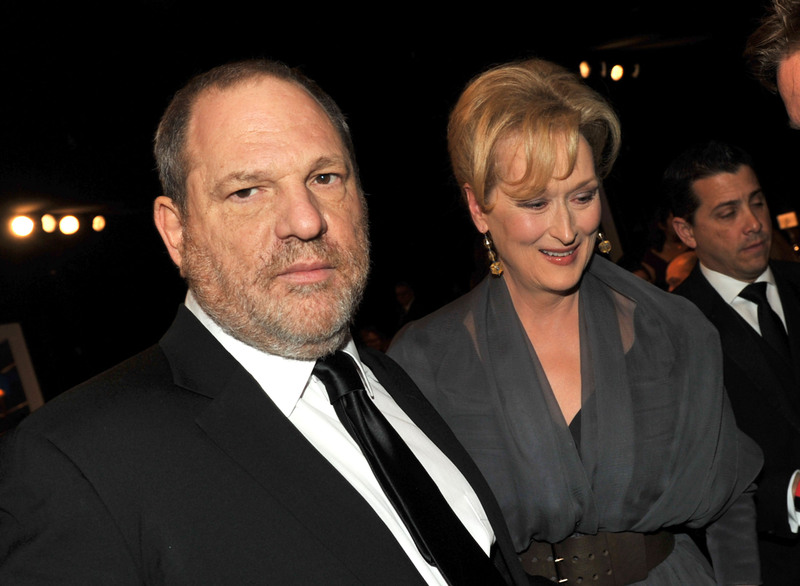 “Harvey Weinstein’s attorneys’ use of my (true) statement — that he was not sexually transgressive or physically abusive in our business relationship — as evidence that he was not abusive with many OTHER women is pathetic and exploitive,” Streep told Deadline Hollywood Wednesday night. “The criminal actions he is accused of conducting on the bodies of these women are his responsibility, and if there is any justice left in the system he will pay for them — regardless of how many good movies, made by many good people, Harvey was lucky enough to have acquired or financed,” she added. The 27-year-old Lawrence fired back even harder, redeclaring her support for the Time’s Up movement. Despite their favorable comments about Weinstein in the past, it seems that the former studio head has now managed to alienate his most loyal female friends in Hollywood.